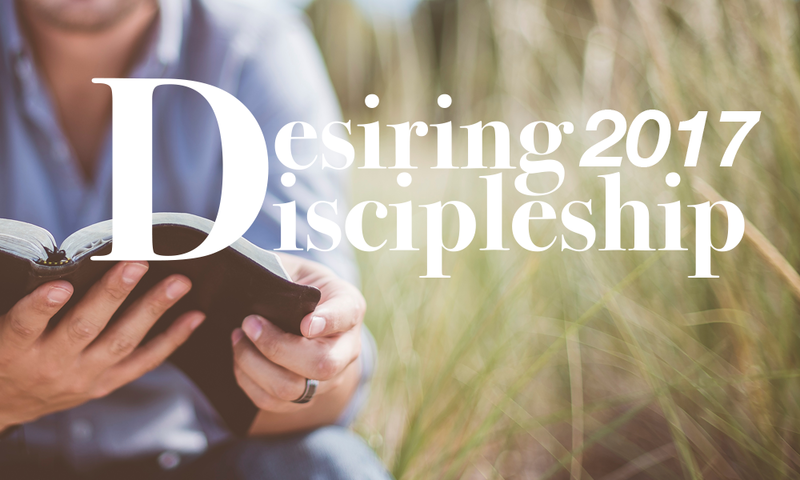 Following the Great Commission of Jesus in Matthew 28, this year we are embarking upon the path to “Make Disciples”. Come hear Pastor Leland layout his vison “Desiring Discipleship”, a plan of how we will be better equipped to be witnesses to the Good news of Jesus, as a church and as individuals. Lunch will be provided and the presentation will be given in the social hall at our Laguna Woods Campus. We especially invite those who attend our Aliso Viejo campus. Come and meet others in your church family, or even just catch up with those who you haven’t seen in a while. Sign up at either AV or LW campus so plans can be made for food. All are welcome. Child care will be provided. If you have any questions contact the church office at 949-837-4673.